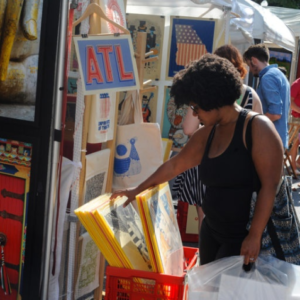 Reinike Gallery presents a diverse mixture of art in differing styles and media. 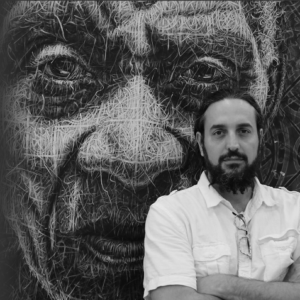 High-realism contrasts with total-abstraction to offer varying artistic views. 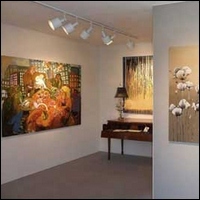 The gallery occupies a 3,500 square-foot warehouse space divided into individual exhibition areas. The three front galleries have 9-foot ceilings, allowing visitors to view paintings in the scale found in many homes and offices. 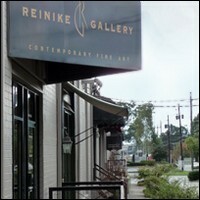 One or more works by each artist Reinike Gallery represents is always on display.